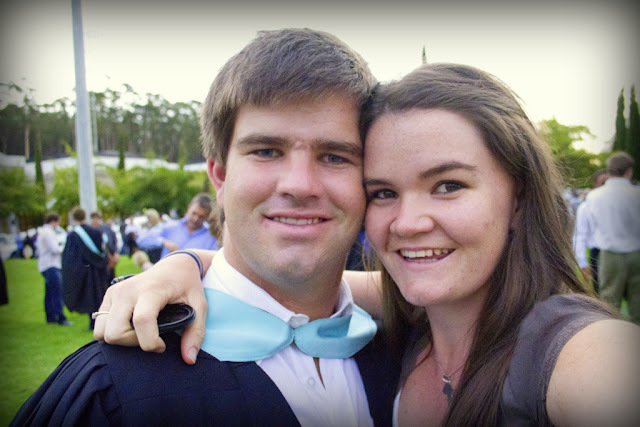 >Yesterday my super fabulous brother graduated from Stellenbosch with a BCom. I am a super proud sister. Well done little brother.